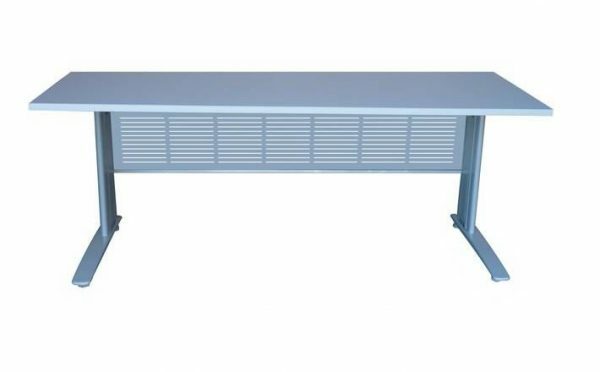 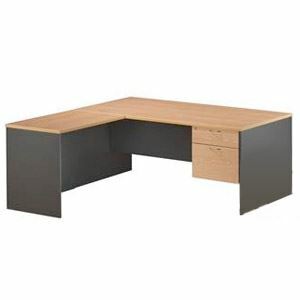 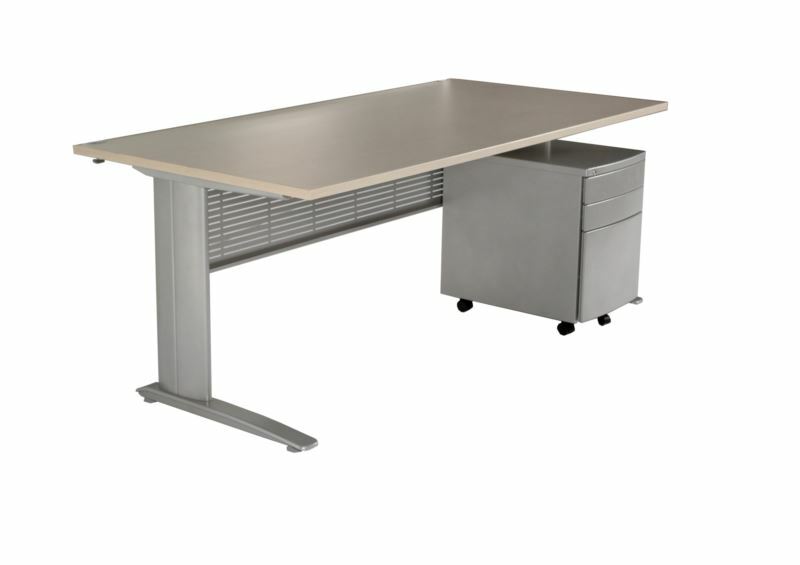 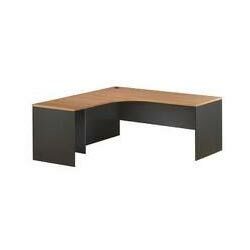 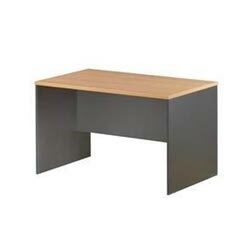 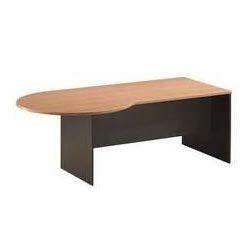 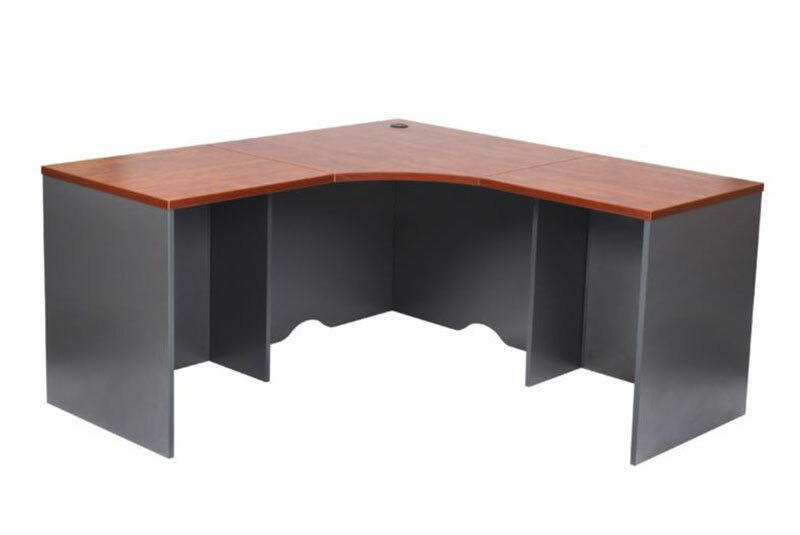 Rectangular Desk with 'Contempo' Metal Legs & Rails. 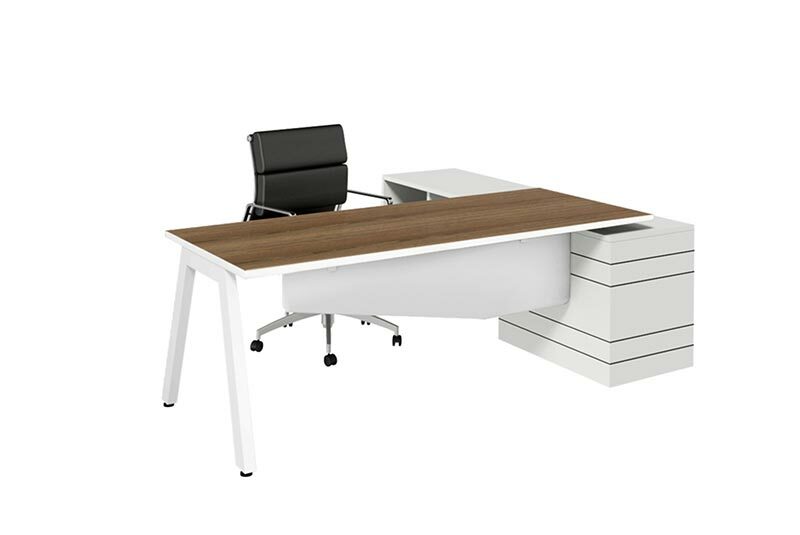 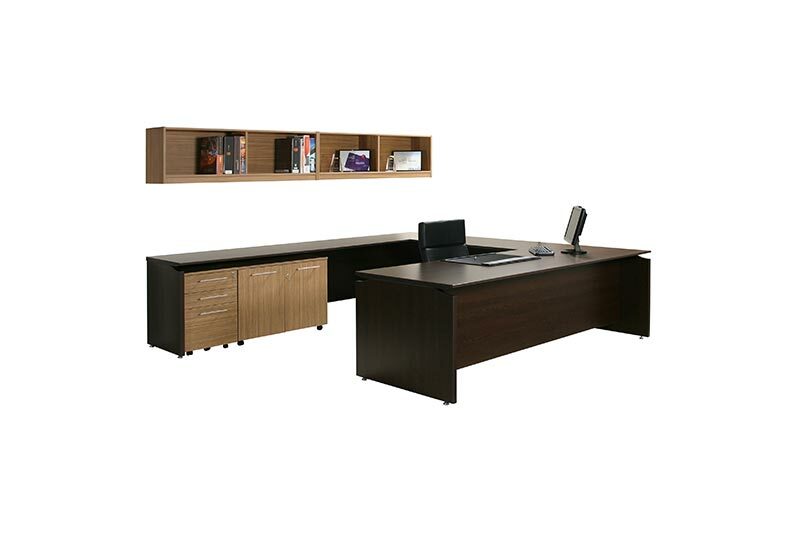 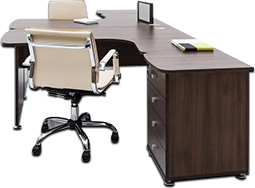 Standard Contempo Desk comes with 2 x Metal End Legs, 1 Extendable Rail (1200-1800 or 1800-2100mm) and a 25mm Melamine Top in range of sizes. 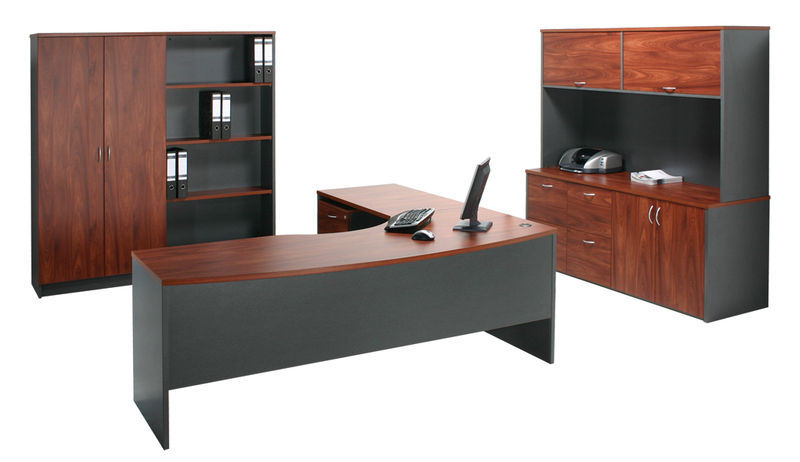 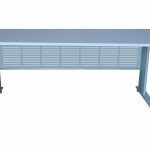 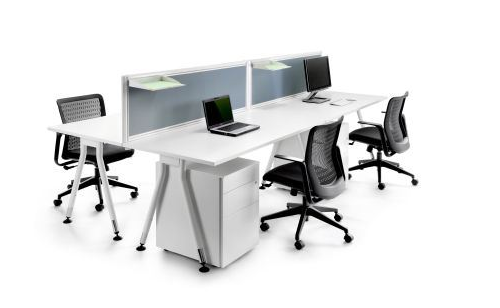 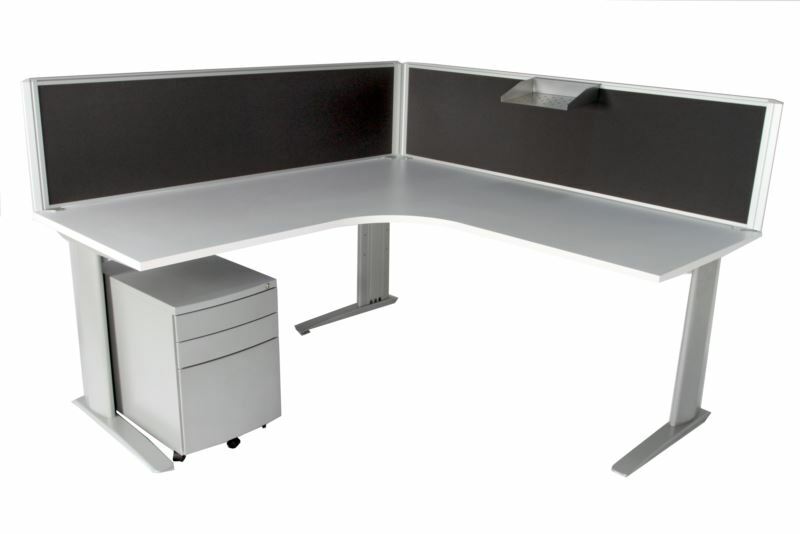 Metal Modesty Panel and Metal Mobile Pedestals are optional extras to complete the work space!